Two wins away from the title and a possible double but Chelsea face uncertainty beyond the summer. Chelsea are just two wins away from the Premier League title and a possible double this season, the first under Antonio Conte but uncertainty remains over his and a number of players this season. Do not misunderstand me, our focus is on the next two games this week on Monday against Middlesborough followed by our trip to West Brom on Friday night with two wins securing the Premier League title for the fifth time and our second in three seasons. However, I am increasingly concerned by the number of reports that continue to circulate surrounding the future important people beyond this summer. 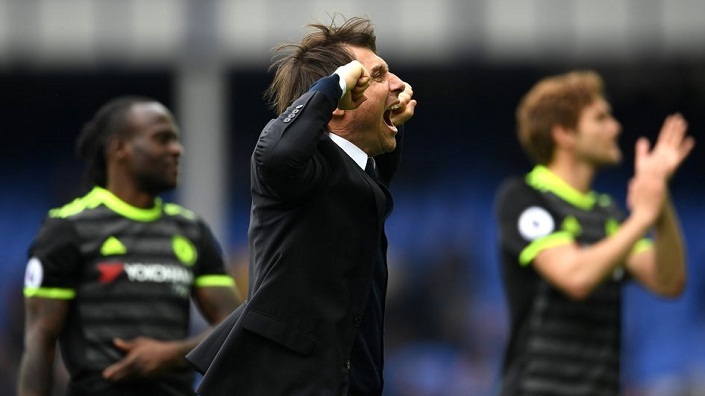 What is there to say that has not already been said about Antonio Conte? He has come into the Premier League somewhat under the radar compared to Jose Mourinho and Pep Guardiola taking over in Manchester this season only to eclipse them both with a tactical masterclass that will hopefully lead us to at least the Premier League title. I never thought that we would ever be able to replace Jose Mourinho and the connection he had with the fans coupled with his ability to get the best out of his players. 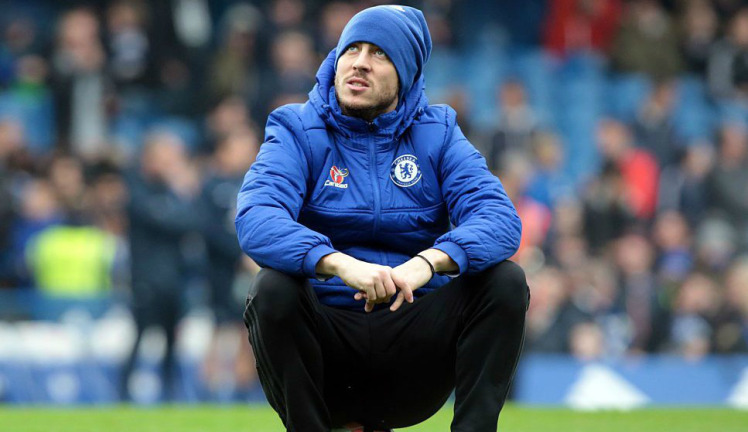 We have found someone who, at this early stage, is showing signs that if he decided to remain at Chelsea for the next three, four or five years, could boast a record that is comparable to the Special One in West London. We now read reports this week of serious interest from Inter Milan who's new Chinese owners are preparing a £10 per season offer to take him home to Italy. 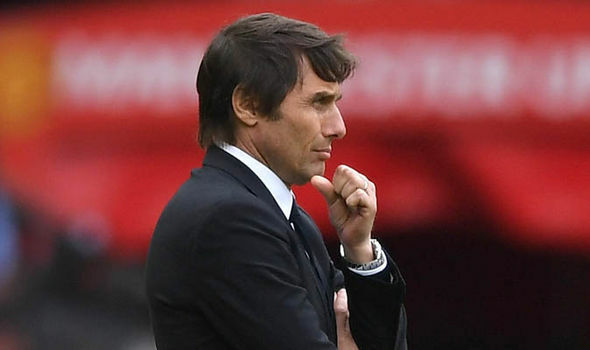 In addition, reports this morning are circulating that Barcelona have added Conte to their shortlist to replace the outgoing Luis Enrique this summer. 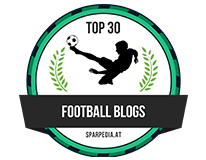 No-one knows that is going to happen with Eden Hazard this summer with the link to Real Madrid a constant for the past two seasons. We know that Zinedine Zidane was his idol, and the Real boss is a huge admirer of the Belgian so if a concrete offer was put on the table you would have to believe that Hazard would seriously consider it. However, reports this week have stated that Hazard has told his close friends that he wants to remain at Chelsea for the foreseeable future which would be fantastic news. In addition it appears that Zidane is at odds with the Real president Florentino Perez over Hazard because of the emergence of Marco Asensio this season. Perez is refusing to pay £70+ for Hazard knowing he has someone who has made a massive impact in the Champions League this season on their books already. Diego Costa is the man who has stepped into the hole left by Didier Drogba at Chelsea and has if anything, proved to be just as influential at this club and on the football team. He loves Chelsea, he loves the supporters and has openly spoken about the affection he receives from us ever since he arrived in England three summers ago, but we cannot hide from the fact that he doesn't love London and remains unsettled. Looking from the outside in, you would think that if anyone could convince him to stay at Chelsea to have a crack at the Champions League under him next season it would be Conte. However, the lure of financial stability for life with a record breaking salary after tax of £650,000 per week on the table, he has signed a pre-contract agreement to move to China. 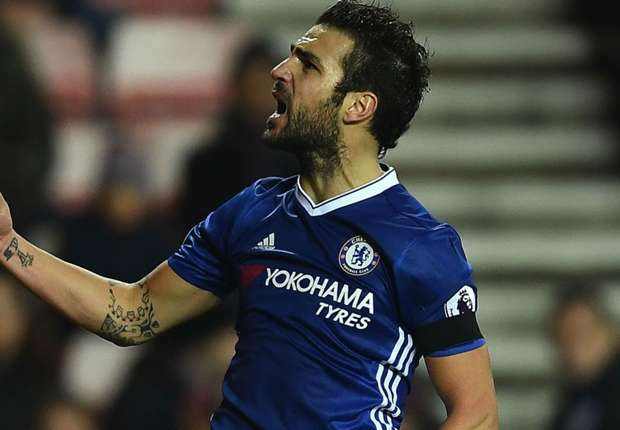 The future of Cesc Fabregas remains uncertain beyond this season with reports of big money moves to Italy being touted in the papers from one week to another. A player that on his day, given space and time to lift his head up, can open and unlock any defence in the world with his vision coupled with pinpoint accuracy, he finds himself in Conte's team one week and out the next. Is he a luxury or a liability? Despite his situation with team selections this season, Fabregas has played such an important role in our season with goals, assists and his overall play when we needed him. With reports that big, big clubs are interested despite his love for life living in London, Fabregas will want to establish where his future lies this summer. 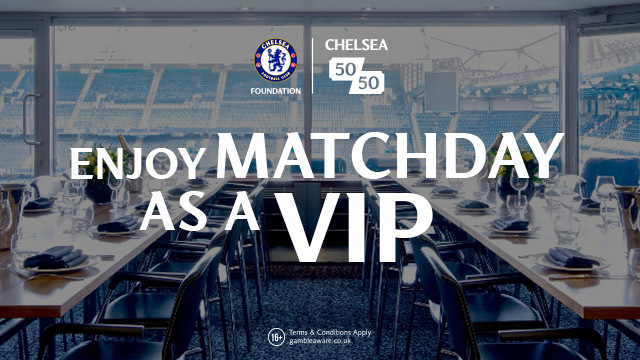 Arguably the most frustrated of all the players linked with moves away from Stamford Bridge, Willian has had a very difficult season and his reaction to be substituted in the FA Cup semi-final having scored twice was there for all to see. Our player of the year last season without doubt, Willian has had to come to terms with the emergence of Pedro under Antonio Conte this season. Having lost his mother earlier in the season and given time off to spend with his family, Willian came back and ever since, has found himself in a similar situation to Cesc Fabregas being in the team one week followed by being out the next. 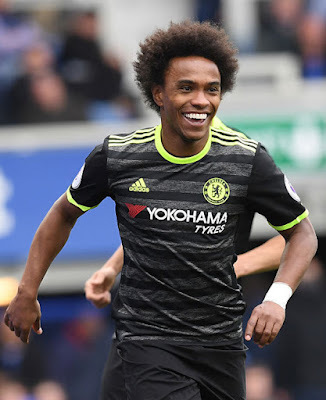 Concerning reports this week state that Jose Mourinho has identified Willian as one of his major transfer target this season with the offer of regular first team football and is preparing an offer of £35m. 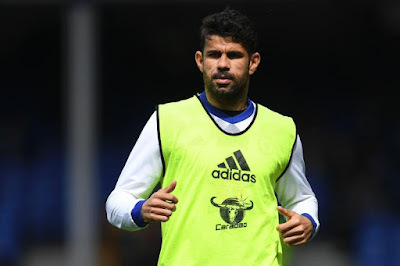 To conclude, it's safe to say that Chelsea would do extremely well this summer to only lose Diego Costa because this summer could prove to be key for Roman Abramovich and the Chelsea Board moving forward.